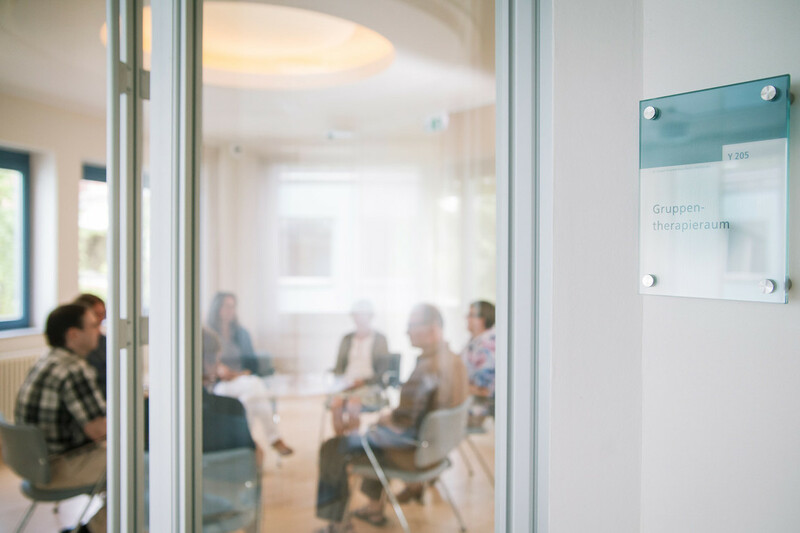 The psychiatric support system in Germany is based on a complex interplay between in- and outpatient, day hospital and complementary care. The pressure on service providers is growing as a result of the increasing use of medical services for mental illness. In order to ensure quality of care in the future, more investments are needed in innovative, cross-sectoral care models. Each year every third person in Germany is affected by a mental disorder. The most common illnesses include anxiety disorders, depressions and alcohol and prescription drug dependence. Studies show that although medical services are being increasingly utilised only every fifth person with a psychiatric diagnosis receives care from a health professional. The need for support can be expected to further increase in the coming years. The demands being placed on the care system will therefore also increase. The psychiatric care system is based on a complex interplay of in- and outpatient, day hospital and complementary care. Many different occupational groups work hand in hand: psychiatrists, psychotherapists, nursing staff, social workers and special therapists. Most people with a mental illness are treated as outpatients and often see their general practitioner as their first contact. People may have to wait weeks or months to start psychotherapy with a specialist or medical or psychological psychotherapist and waiting times differ significantly between the states and between rural and urban regions. A multitude of specialised hospitals and specialised departments in general hospitals, including numerous university hospitals, provide inpatient care for people with mental illness. Inpatient care is also provided by many hospitals specialising in psychosomatics. In recent decades, services have become much more concentrated. The number of hospital beds has been severely reduced and the length of hospital stays shortened, while the number of patients receiving inpatient care has increased significantly. In addition, the offerings are not yet optimally coordinated across sectoral boundaries – a fact that creates additional problems, especially for patients with few resources of their own. Room for improvement exists particularly in the long-term care of people with a chronic illness and the endeavours to ensure that they have equal opportunities to participate in all areas of life. We therefore need to exchange ideas on innovative care models to guarantee quality of care in the future. The health care system must urgently respond to these challenges: people with mental illness need new, graduated, needs-based, person-centred, cross-sector and -setting care models that meet their specific needs. In addition, the question arises how the recommendations of evidence-based guidelines can be implemented even more extensively in day-to-day care and how the most recent findings from science and research can be translated into practice.